What presidential press secretary served the shortest time in the job? Last week’s trivia question was: When Joe Biden was elected vice president in 2008, he had served 36 years in the Senate. Who was the last VP who had that much service in Congress? 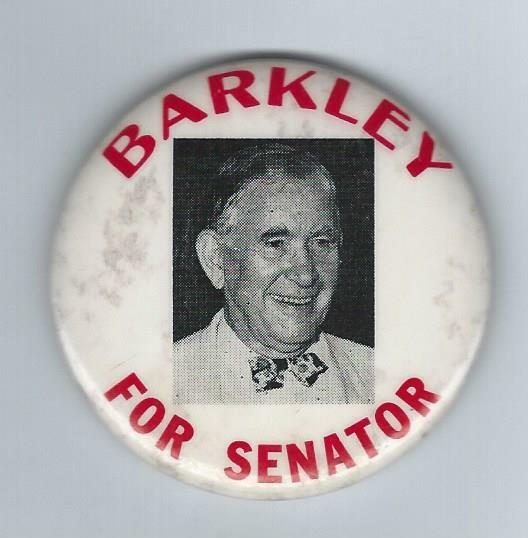 The answer: Alben Barkley. The Kentucky Democrat, before he was elected Harry Truman’s vice president in 1948, also served a total of 36 years in the House and Senate. The randomly selected winner is Stephen Miller of Youngstown, Ohio. Stephen wins the coveted Political Junkie button.